BLH Offers Innovative Tools for Monitoring and Evaluation | BLH Technologies, Inc.
Rockville, Maryland – BLH Technologies, Inc., remains on the forefront of implementing innovative tools for project monitoring and evaluation. 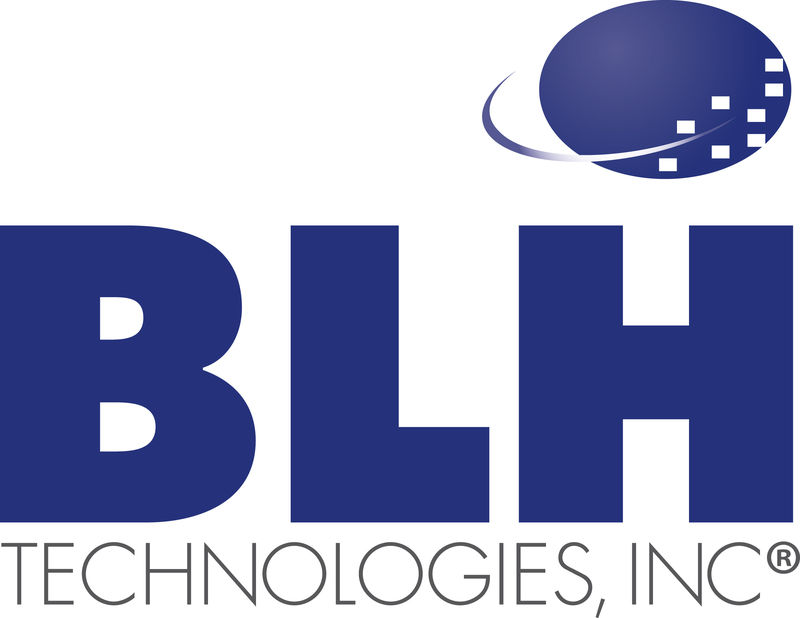 Our BLH team members are adept at creating successful, user-friendly systems for clients to more effectively manage microlevel and macrolevel management and program needs. We are skilled at assisting clients in conceptualizing and applying Web-based and software technologies for their monitoring and evaluation needs. BLH recently created a Web-based system to facilitate project management that allows real-time project tracking, instant reporting functions, and an automated evaluation system. Similarly, BLH built a software program that allows for the step-by-step tracking of the progress made regarding project development efforts to aid in long-term planning, monitoring, and evaluation. This system can provide an instant snapshot of the current progress, remaining steps, and timeline for completion. BLH also helps Federal agencies envision and design trainings evaluations through phone-, e-mail-, or paper-based methods. BLH’s headquarters includes space for workshops and in-person evaluations, including focus-group testing. Our experienced staff members design moderator guides and recruitment materials and can conduct the focus groups at our facilities or another neutral location. Additionally, BLH staff members can analyze and interpret monitoring and evaluation metrics to maximize the benefits of these tools. All our monitoring and evaluation tools follow three simple standards: (1) accessibility, (2) efficiency, and (3) high value. BLH staff presented a coauthored paper at the 140th Annual Meeting and Exposition of the American Public Health Association (APHA), which was held October 27–31, 2012, in San Francisco, California.